Surfing real waves on inflatable boards has never been easier. 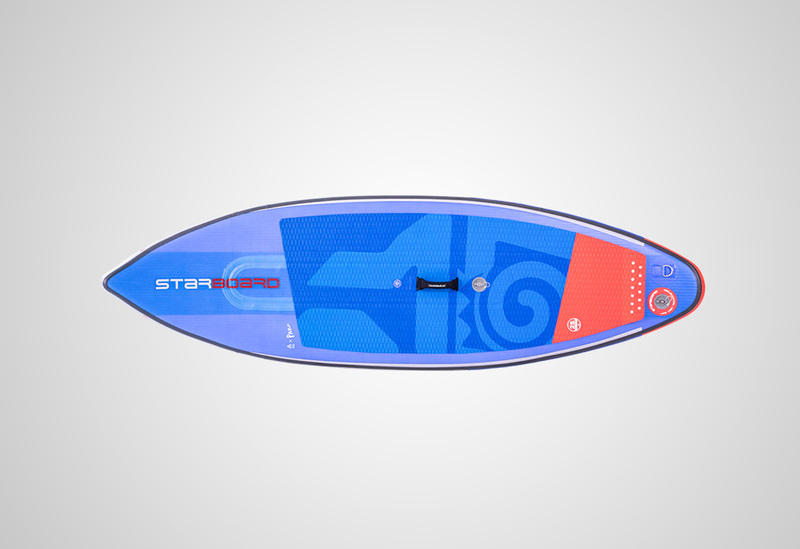 Starboard’s inflatable Surf line with double chamber is based on our hard board outlines. 9’5”x32” Surf is based on the 9’5” Wide Point composite. Narrower nose cuts through turns, wide mid-section for stability, pulled-in tail for tight turns. They’re more agile, reactive, and, well, surfy. Pump it up and catch a wave. Double chamber technology increases overall stiffness helping to generate more power and response in turns. 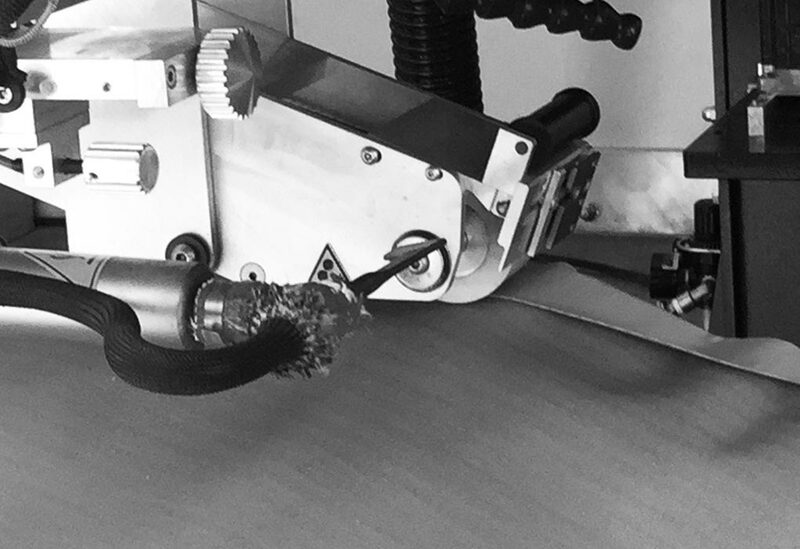 Chamber is positioned in front of centre to control the shape and restrict the nose from flexing. Large nose rocker limits the nose diving and catching during turns. Tail kick helps to lift the nose during turns and change direction with ease. The rocker is shaped based off the composite Pro board. Inspired by our best selling composite Wide Point, Pro and Hyper Nut models. Built in 4.75″ thick provide better control and maneuverability. Diamond grooved deck pad provides comfortable grip and control. Tail kick pad with raised kicker to push through turns. – Fins are positioned close to the rail for the quickest response and control when turning. – Thruster set up include 1 centre fin and 2 side fins. Thruster are more predictable and controlled in manoeuvres. Used on 9’5″x32″, 9’0″x30″ & 8’0″x29″ Surf. 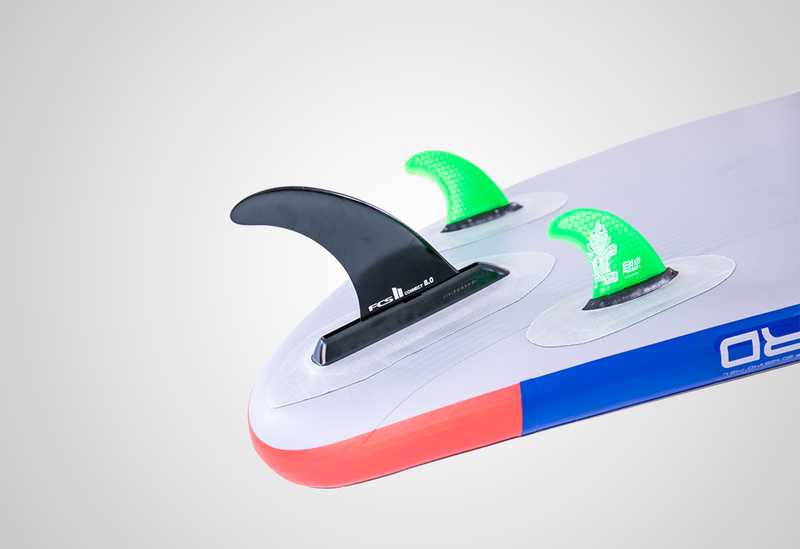 – Quad fin set up uses 4 side fins and gives fast acceleration and instant down the line speed. Used on 7’4″x30″ Hyper Nut. 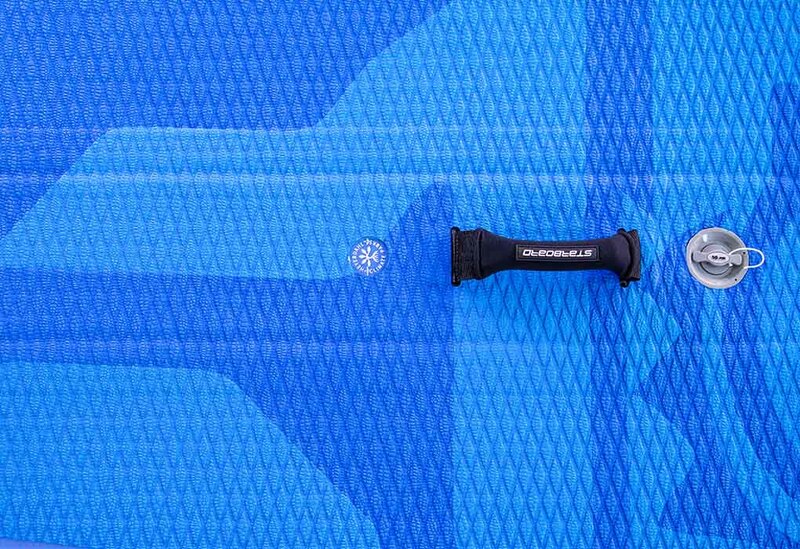 -The Deluxe Double Chamber technology brings the inflatable boards one step closer to a hard board feeling. The Double Chamber stiffens the board significantly, thanks to the double side walls around the second chamber. The second chamber also offers extra safety floatation for any emergencies. 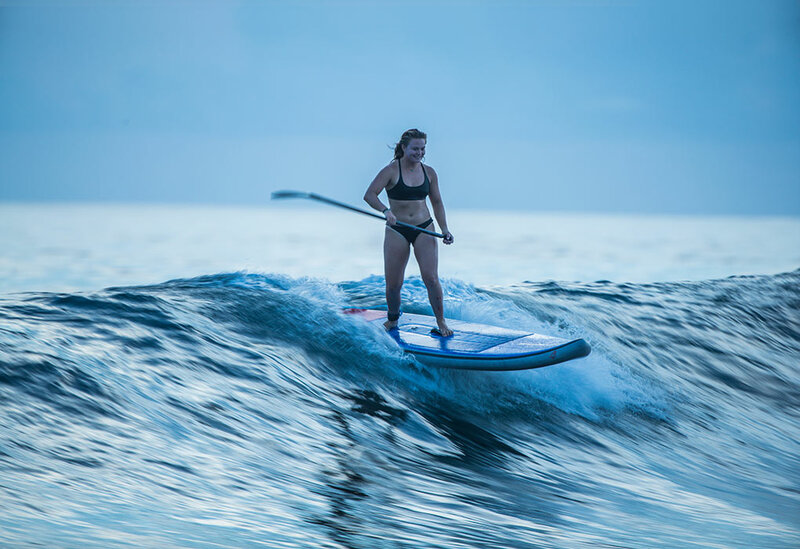 Based on the 9’5″ Wide Point composite outline, the narrower nose does not get caught through turns, wide standing area gives stability and pulled in tail makes for reactive turning. 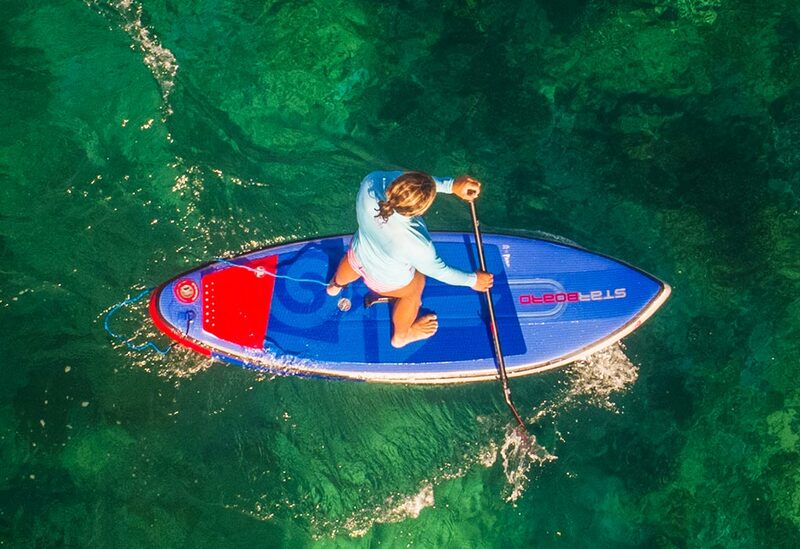 The longest and widest shape for added glide and stability to learn the basics of SUP Surfing. The pulled in nose increases speed down the line, fits into tighter pockets of the wave and has faster bottom and top turns. The short length gives easier maneuverability to turn direction on the wave nose for nose riding and wide tail for stability when turning. 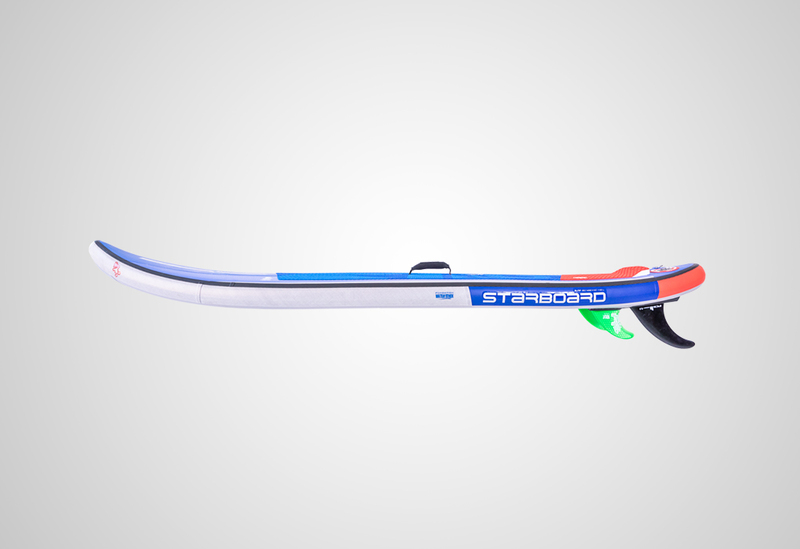 The short length combined with the wide nose and tail increase stability and makes it easier to control the foil angle to get up and riding early with little movement. Length (imperial) 9'5" 9'0" 8'0" 7'8" 7'4"
Width (imperial) 32" 30" 29" 30" 30"
Tail Width (Imperial) 17.8" 18.2" 18.4" 20.8" 20.6"